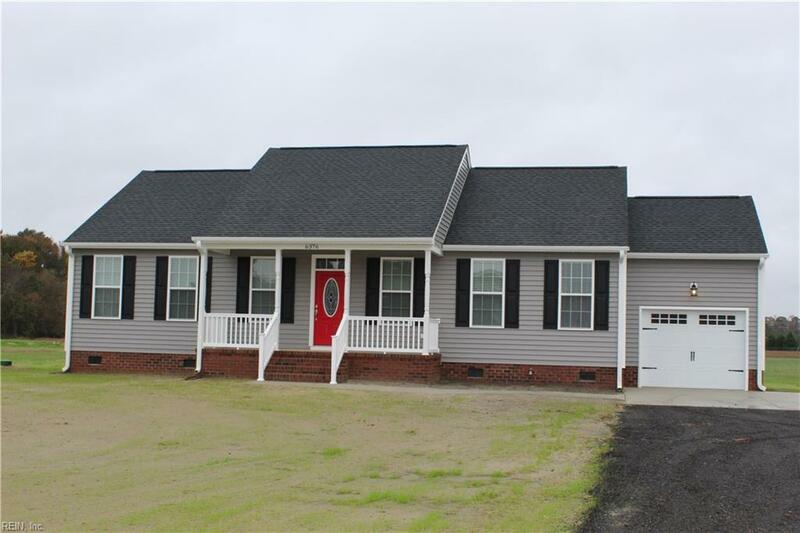 7100 Ruritan Blvd, Suffolk, VA 23437 (#10226877) :: Abbitt Realty Co. WELCOME TO THE WINDSOR, ANOTHER INCREDIBLE HOME FROM AB HOMES, SUFFOLK & ISLE OF WIGHTS PREMIER RURAL CUSTOM BUILDER. 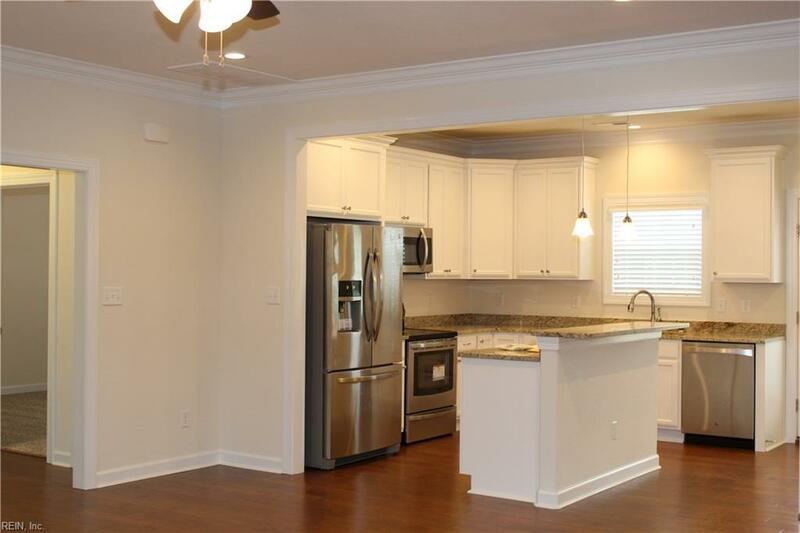 THIS OPEN FLOOR PLAN IS VERY WELL THOUGHT OUT AND IT MAXIMIZES EVERY SQUARE FOOT. THE LARGE GREAT ROOM IS PERFECT FOR ENTERTAINING. ENJOY THE LARGE COVERED FRONT PORCH AND LOTS OF OTHER BUILDER UPGRADES. 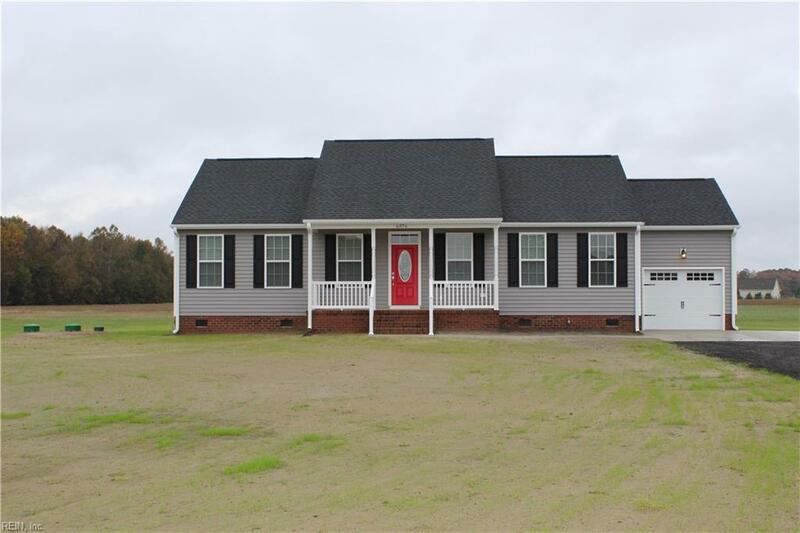 LOADED WITH THE FEATURES THAT TODAY'S BUYERS HAVE COME TO EXPECT FROM A NEW CUSTOM HOME AND AS ALWAYS LOCATED ON A LARGE COUNTRY STYLE LOT WITH NO HOA OR POA FEES. 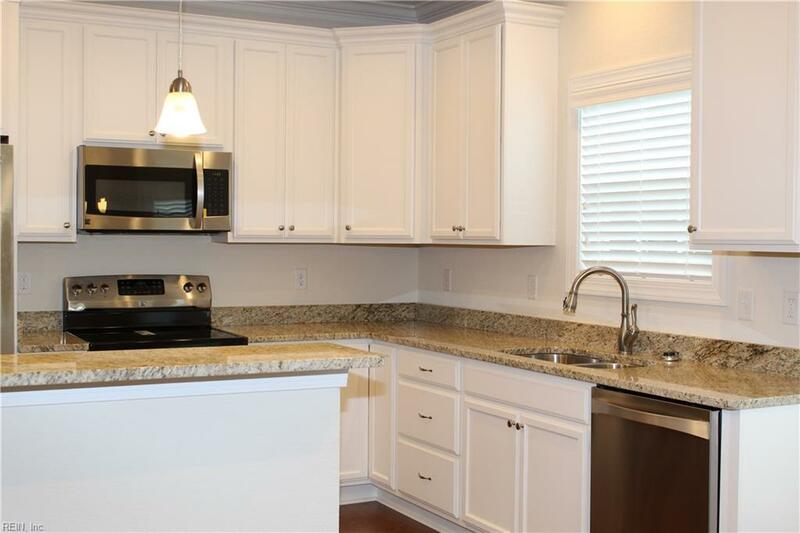 CALL TODAY FOR MORE INFORMATION ON THIS HOME OR ONE OF THE MANY OTHERS AVAILABLE. SELLER WILL PAY THE BUYERS CLOSING COSTS IF HIS PREFERRED LENDER IS USED. CALL TODAY TO EXPERIENCE WHY SO MANY PEOPLE ARE USING THIS AMAZING BUILDER FOR THEIR NEW HOME.